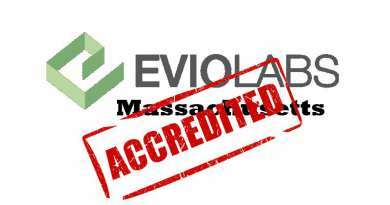 The nation’s first recreational cannabis testing lab has been accredited to the ISO/IEC 17025 standard. 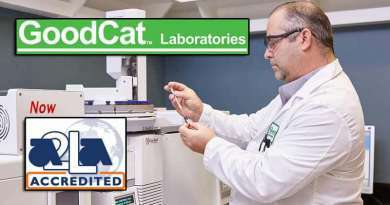 TEQ Analytical in A urora, Colorado has been accredited by American Association for Laboratory Accreditation, better known as A2LA in the industry, according to the accreditation organization. Laboratory accreditation is deeply needed in the exploding cannabis industry. Many labs are currently performing tests with inadequate equipment, inadequate procedures, and inadequate environmental conditions, and so ensuring that they are held to high standards is important. 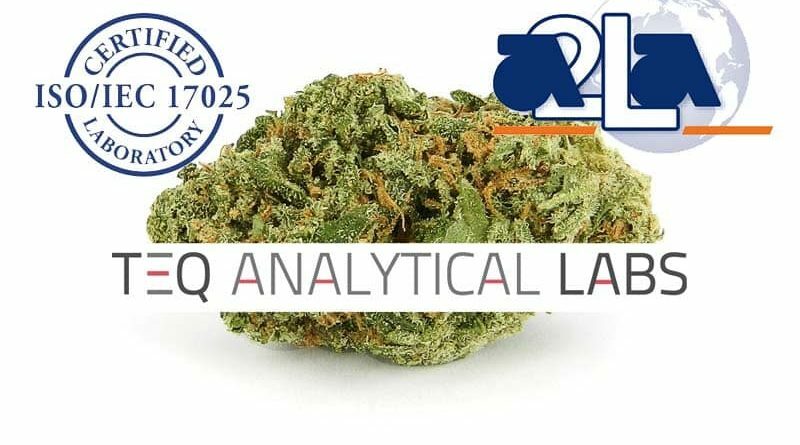 “By achieving ISO/IEC 17025 accreditation, TEQ Analytical Labs believes that we can address concerns throughout the industry regarding the adequacy and reliability of cannabis testing by providing customers with state-required tests that are accredited to an international standard by an internationally-recognized accreditation body,” explained Seth Wong, President of TEQ Analytical Laboratories. 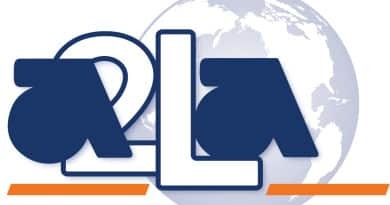 A2LA has received applications for accreditation from cannabis testing laboratories all over the country. Brauninger told Oregon Cannabis Connection (OCC) that they have received applications from laboratories in Colorado, Connecticut, Massachusetts, Maryland, and Minnesota, each state having different requirements under their individual medical and/or recreational marijuana laws. 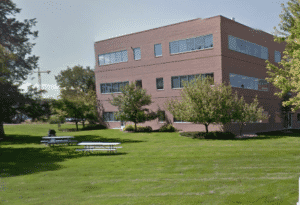 In Minnesota, the first laboratory to be successfully-licensed was accredited to the ISO/IEC 17025 standard by A2LA in March of this year. The State requires any licensed lab to meet the ISO/IEC standard before December 31, 2016. 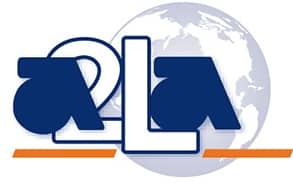 A2LA has also received calls from Costa Rica, Jamaica, and other foreign countries interested in accreditation and in learning more about what is involved in the process.